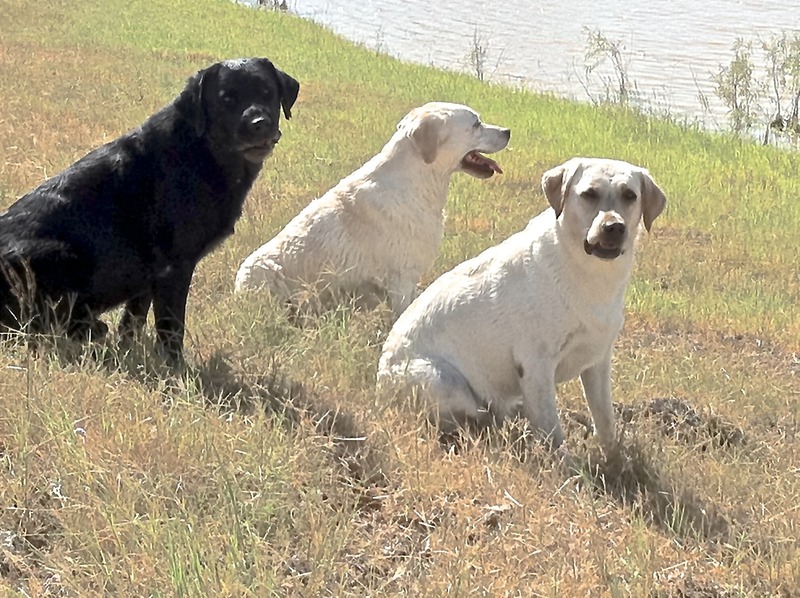 We strive to produce English type Labradors with Correct Structure, Trainability, Drive, Superb Movement, Dense Coats, Beautiful Heads and well Socialized. 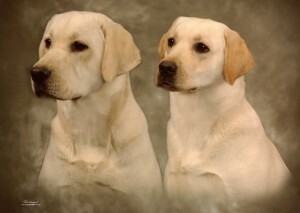 Temperament and Health is what we pride our breeding program on. Health clearances are a priority. 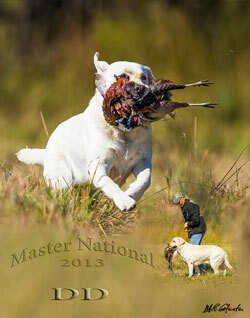 Exactly what you are looking for in a great Temperament, Athletic and Hunting Ability. I am an AKC Hunt Test Judge. I became interested in Judging AKC Hunt Tests because I wanted to be able to give back to the sport. I enjoy the Teamwork demonstrated between handler and Dog. I am deeply honored and want to Thank my Region 3 Clubs for electing me to Judge the 2015 Master National in Cheraw, SC. I have been competing in AKC and HRC Hunt Tests for 15 years. 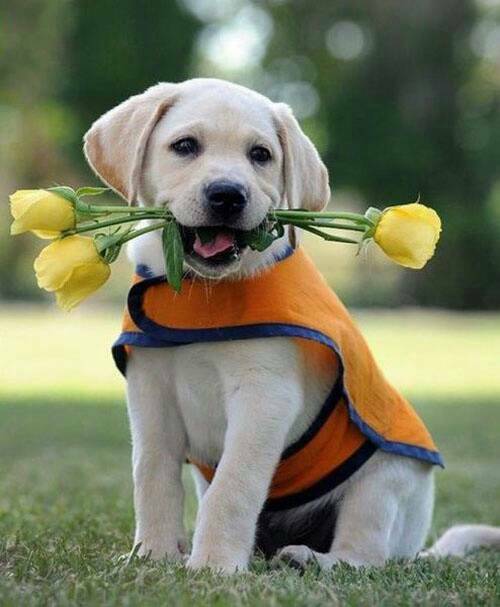 Obedience, Agility and Conformation for 20 years. While attending the Labrador Retriever Club Nationals, we were honored for achieving “Dogs for all Reasons Award”. 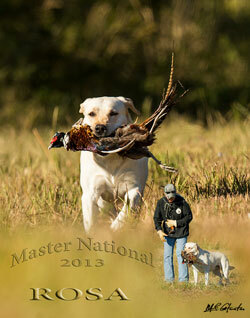 I have bred, owned, trained and titled 5 Master Hunters, 6 Seniors and 7 Junior Hunters. I am very proud to say I bred and own the Number 48th AKC Champion/ Master Hunter in the USA…CH HRCH Yellow Roses Rio Bravo WCX, MH. 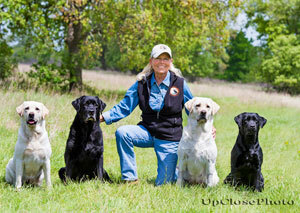 I was fortunate to have Tioga Retrievers, Angie Becker, train and handle Rio while mentoring me. Rio sired CH HR Diamond del Rio MH. Only the 17th female in the history of the Breed to achieve these Titles. I now have THREE generations of accomplished Master Hunters.